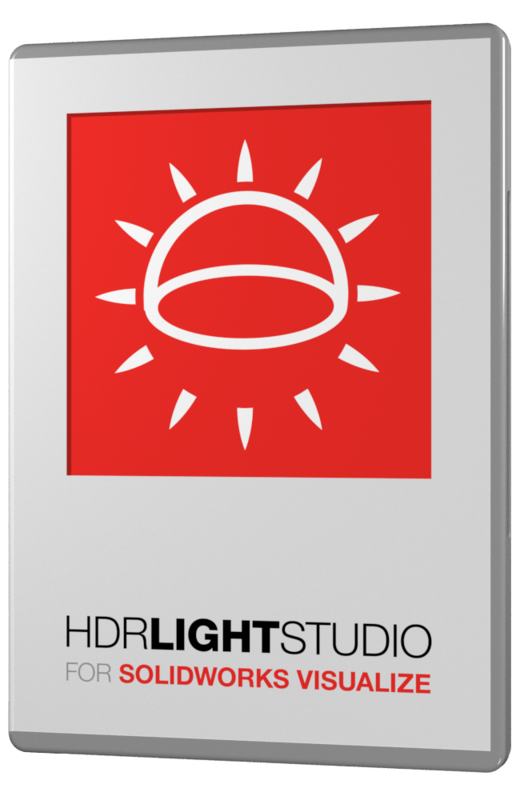 Create the perfect HDRI environment in minutes with HDR Light Studio. Create perfect ‘custom’ HDRI lighting for your shot. Lights can be precisely positioned to enhance a product’s form and materials. LightPaint – click on the 3D model in SOLIDWORKS Visualize to position lights on the HDRI map. How does HDR Light Studio work with SOLIDWORKS Visualize?